The ex-members of Hotel California, KT Tunstall and Fish return to the touring circuit with this new exciting project. 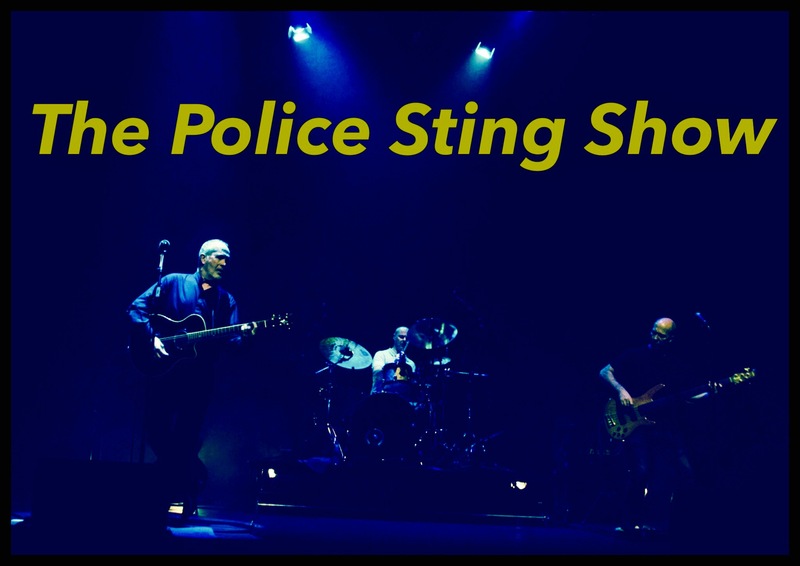 All the iconic Police and Sting solo album songs in a 100 minute show, featuring a special Acoustic only Sting section. With all the classics including Roxanne, Fields of Gold and Every Breath You Take, as well as some of the inspirational material from across the catalogue, this special show is performed totally live with the voice timbre and range of the original.